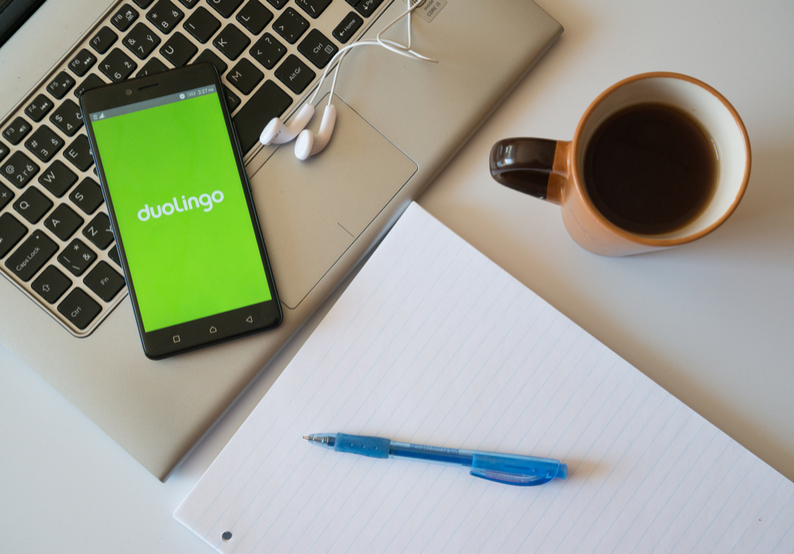 Duolingo has been rated Apple’s iPhone app of the year, and rightly so. This excellent app makes language learning incredibly fun. There are no long lists of vocabulary for you to learn; instead you learn through fun interactive games. Skills taught include reading, writing and speaking in the foreign language. This is excellent for those of you who are studying abroad in a country whose language you aren’t yet familiar with, or if you are going abroad with a view to improving your language skills. You can learn from scratch or take an aptitude test to assess your skill level. Choose from 23 languages including Spanish, French, German and Italian. This app is surprisingly good at translating your spoken words into another language, provided you don’t use anything too colloquial. The app claims to recognise a large number of languages ? 54 in fact. The app is free, but this only allows you a certain number of translations per day. This is plenty if you are likely only to need something translated every now and again ? to order a drink at a café, for example. Otherwise you will need to pay £19.99 for the upgrade to unlimited usage. You may very well find that you do fork out, however, as it can be pretty addictive translating your words into every language under the sun! 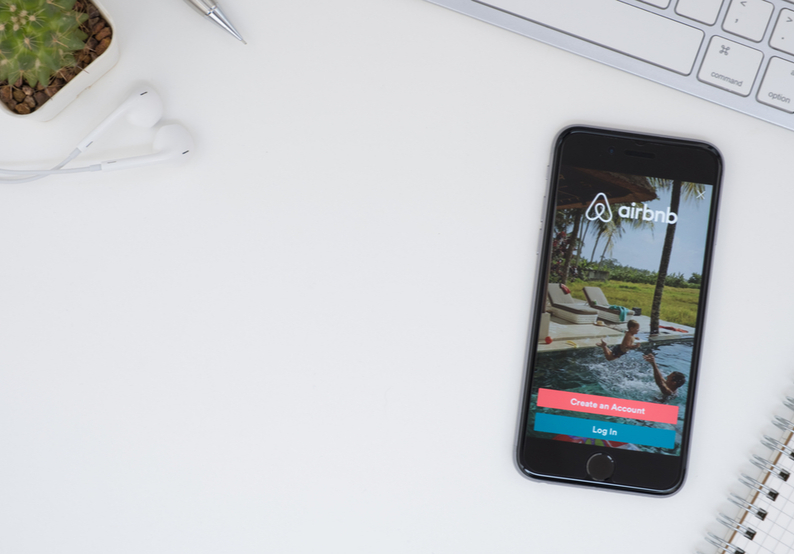 If you are planning on travelling around during your time abroad, you will be able to use the Airbnb app to book places to stay while on the go. With Airbnb you can find unique accommodation, whether renting a private apartment in the area or staying in the home of one of the locals, who can give you real insight into the region you are touring. You can also travel without a strict itinerary and just arrange a place to stay last minute using the app. In addition, you can use the app to contact your hosts and to get directions to their home. Hopper is an excellent app that enables you to get the best deal on air travel. It allows you to find cheap dates for flights and either book them there and then, or watch the flights to see if they become even cheaper. You will get a notification when the price drops to its lowest. The app predicts when prices will be cheapest, giving you an idea as to whether or not you should hold off on making a purchase. Hopper is a must-have for students who want to fly home during the holidays but who need to save every penny they can. Find out your airline's luggage allowance here. 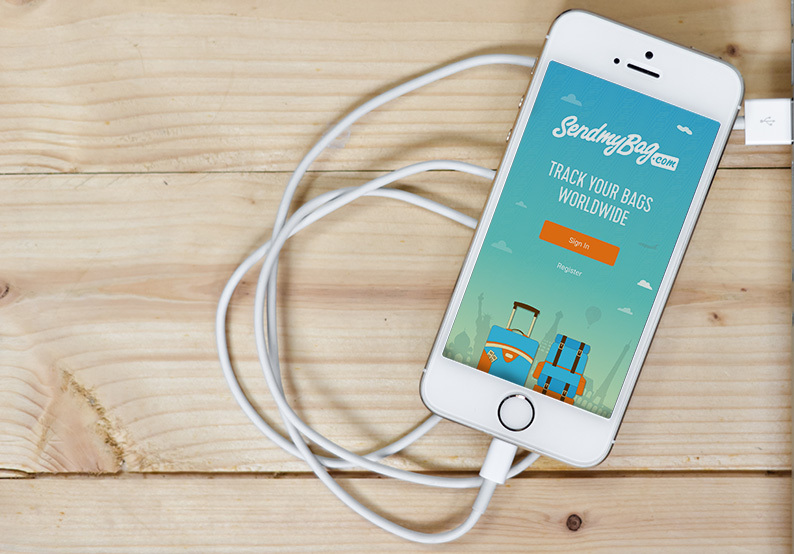 When you send luggage to or from your host country with Send My Bag, you can track its location every step of the way using the Send My Bag app. You will also receive notifications reminding you how to prepare your bag and also when your bags are out for delivery. A handy feature is being able to upload customs information using your smart phone camera. You can also receive a free insurance upgrade by uploading a picture of your prepared suitcase. Having this app to hand means you don’t have to worry about sending luggage, as you always know where your items are. Send My Bag has a very helpful packing list for study abroad, so you don’t forget any essentials when you move abroad. Make sure you take care of your spending during your time abroad by tracking what you spend on this handy Spending Tracker app. It’s easy to log what you have been spending and see an overview of expenditure, by week, month or year. You can edit spending categories to allow you to identify the areas where you may have been spending too much. It helps that everything is easily visualised in chart form. You can also set a fixed budget so you know when you are getting close to overspending. It’s important to stay in contact with family and friends while you are studying abroad. You can do this for free using Viber. All you need is a Wi-Fi connection, and you are all set. 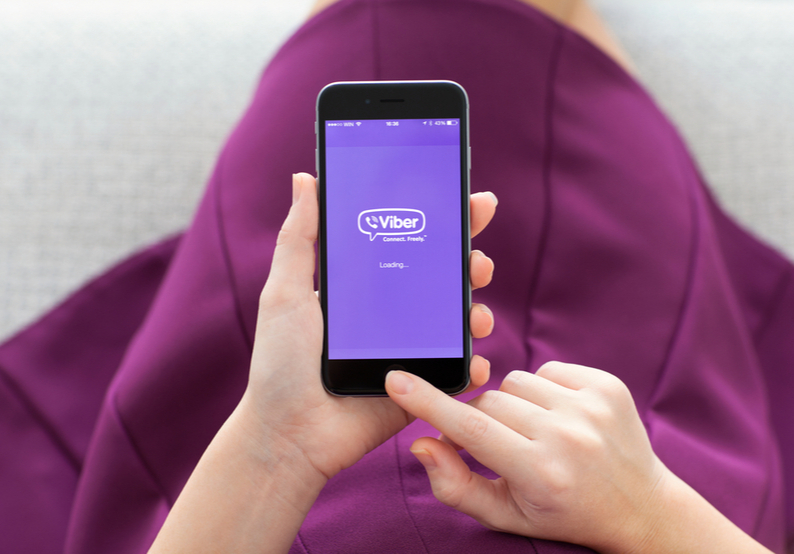 You can make calls, send text messages, or share photos and videos using Viber. You can also create group chats so that you can be a part of the discussions going on at home. Just use the usual phone number of friends and family to contact them. Make sure you are never late for a lecture by downloading Citymapper. With this app you can set your destination and find out about the myriad ways of getting there, including numerous public transport options, possibilities with Uber, and even cycle hire. If you are coming to study in London, check out our guides to loads of London universities. When you aren’t studying you will doubtless want to explore the area you are living in. You will discover a whole lot more if you do some research beforehand as to what there is to see and do. The Lonely Planet app has all the answers provided in its fantastic and much-trusted city guides. 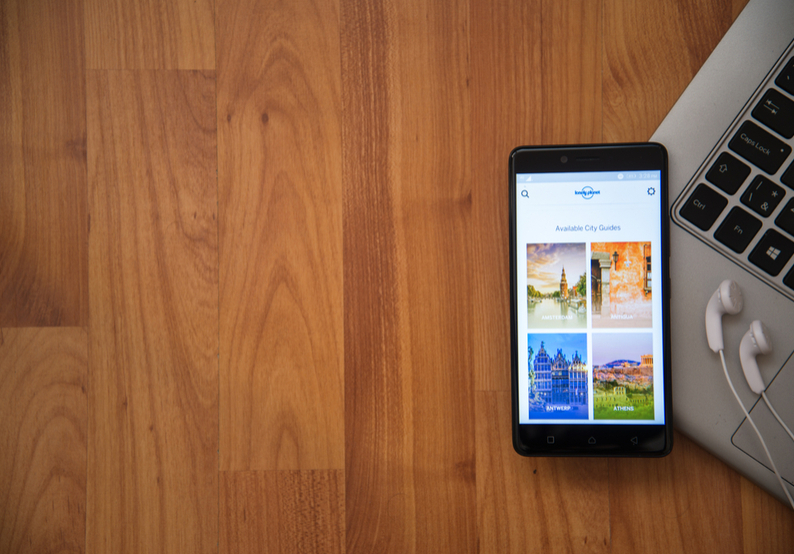 There are a dozen city guides included for free with the app, and chances are your city is one of them. The app includes recommendations for hotels, restaurants, museums and much more. There are also essential insider tips, handy offline maps, a phrase book and a currency calculator. Get inspiration here on what to visit if you are going to London, Paris, Berlin, or Belfast. Don’t forget to record the things you do during your time abroad. You can use the Trackmytour app to record where you have been. You can create a microblog of your tour and track locations on the map provided by adding waypoints that you have visited. You can keep friends and family in the loop by sharing your journey with them; and they can even comment on your journeys. Get inspiration for other ways to record your time abroad, here.